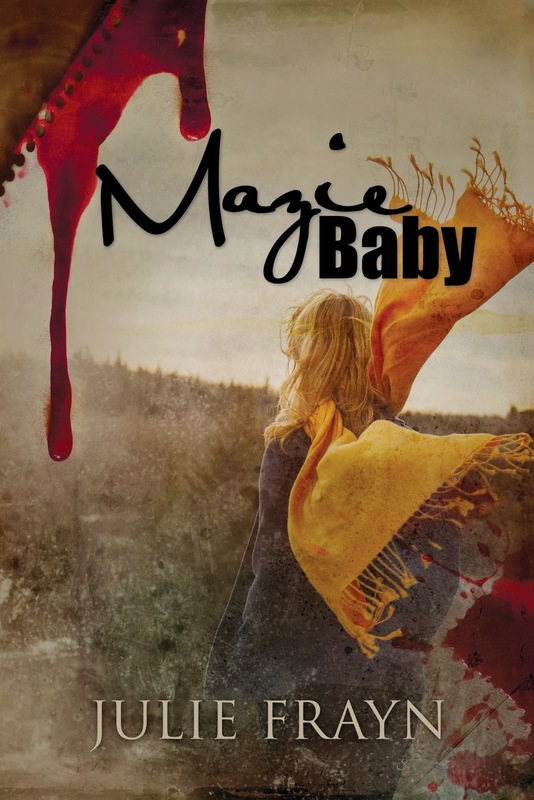 Mazie Baby was named to three Best of 2014 lists – Suspense Magazine, IndieReader.com and Readfree.ly. A key scratched in the front door lock. Her heart leapt into her throat and she held her breath. That evening, Ariel cleared the dinner dishes while Mazie put leftovers in the fridge. They chatted about school, about Polly, about anything except the hard realities of the past week, the evidence of it written all over Mazie’s bruised and cut face. Mazie listened to Ariel make light of her day, her forced cheerfulness a poor imitation of a normal young girl. The false breeziness of the evening was cut short by a knock at the back door. There he was again, ignoring police orders. Showing up unannounced.Uninvited. Ariel froze in place, glanced at her mother then averted her eyes and stared at her feet. A guilty ache jabbed Mazie’s heart. Ariel was mirroring her own actions, had probably seen Mazie in that same stance so many times. It was her coping mechanism. But she had no idea that Ariel was watching. Maybe it was ingrained in all women, that apologetic, guilty response. Even though they’d done nothing to deserve it. Hell, maybe it was genetic. He arranged his shoes in their proper place, slipped his socked feet up the steps and dropped a grocery bag on the counter. The familiar clink of glass told her it was either beer or bourbon. Or both. Couldn’t he go one night without drinking? She had blamed much of the early abuse on the alcohol. It changed his personality, made him angry. Poisoned his spirit. But as the years wore on, he didn’t need booze to be abusive. Or maybe the alcohol was never cleansed from his system. He never gave it a chance to be. He reached into the bag. There was a second of absolute stillness, anticipation for what he would pull out. Like a rapt audience waiting for the magician to pull a rabbit out of a hat, but then, ta-da! It’s a dove. Mazie watched for the neck of the Jack Daniels bottle. Ta-da! It was a small box. The kind that jewellery comes in. Ariel shot a fleeting look at her mother, then raised her eyes to her father’s face but didn’t move, didn’t lift her head. “It’s okay. Take it.” He didn’t take a step forward. It was as far as he ever went with conciliation. Hold out the carrot, have the abused make the first move. Ariel inched around the table and held out her hand. He dropped it into her open palm. She opened it, and a subtle smile crossed her face. Cullen plucked a delicate chain from the box, a cursive capital A dangling from it. “It’s gold. Big girl jewellery.” He undid the clasp and placed it around her neck. She pulled her hair out of the way while he did it up. Ariel held the A in her fingers and ran her thumb over it. She grinned. She nodded. “Yes, Daddy.” Ariel stepped forward and went to put her arms around his body, but only got her hands to his waist. She touched her head to his chest. Not the usual Ariel bear-hug. “Thank you,” she mumbled. He hugged her hard and kissed the top of her head. His eyes glistened. But with what?Love?Relief? Or satisfaction that he’d perpetrated the same ruse with his daughter as he had with Mazie time and time again. Did I hurt you? Here’s a piece of jewellery. Won’t happen again. Did I do it again? Here’s a bunch of flowers. Won’t happen again. It was your fault. You made me hit you, made me choke you, made me break your ribs. Will it happen again? Can’t make any promises. It’s a lie! A trick! Don’t believe it Ariel!Mazie’s screams never left her mouth. How could she ruin her daughter’s moment? No matter how brief this respite from their normal lives would be? Told in third person, MAZIE BABY hooks you first with its descriptive sentences and believable characters, who right off the bat you can imagine being your own next door neighbors. Then it hooks you with the truth. 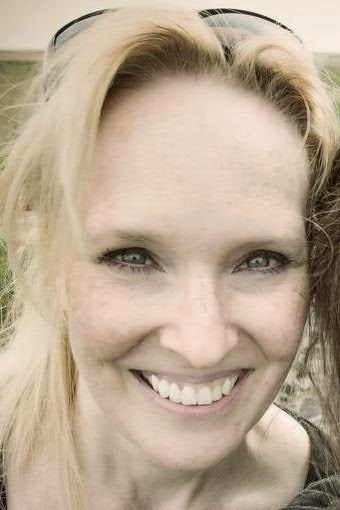 Author Julie Frayn does not beat around the bush when she describes Mazie's fear when her husband comes home and loses himself in liquor and rage; nor does she shy away from building up the tension in the house, from the second Cullen gets upset until Mazie, now bruised and bleeding, tucks Ariel into bed. While the story isn't definably a happy tale, it is an honest one that makes you fly through the pages in the hopes that Mazie makes it out free of her past in the end. The story truly is a tale of how "sometimes innocent people must defend themselves" and that opening up yourself to trust again is the best way to mend a battered soul. The dialogue is raw, the character development happens at a life-like pace, and the story line - though depicting a desperate mother - never wavers on the edge of fantasy. Though fiction, MAZIE BABY could arguably be a firsthand autobiography for someone. -Reviewed by Jessica Czarnogursky for IndieReader. Julie Frayn pens award-winning novels and short stories that pack a punch. And a few stabs. She has published three novels and two short, short story collections. A bean counter by day, Julie revels in the written word. When she is not working or writing, she spends as much time as possible with her two children (grown adults, really), while they still think she’s cool.